Lifelong learning is attracting some impressive volunteer teaching talent in Columbus. For instance, how are you going to beat having a retired State Department Foreign Service officer to facilitate a discussion of global issues that affect everyone? 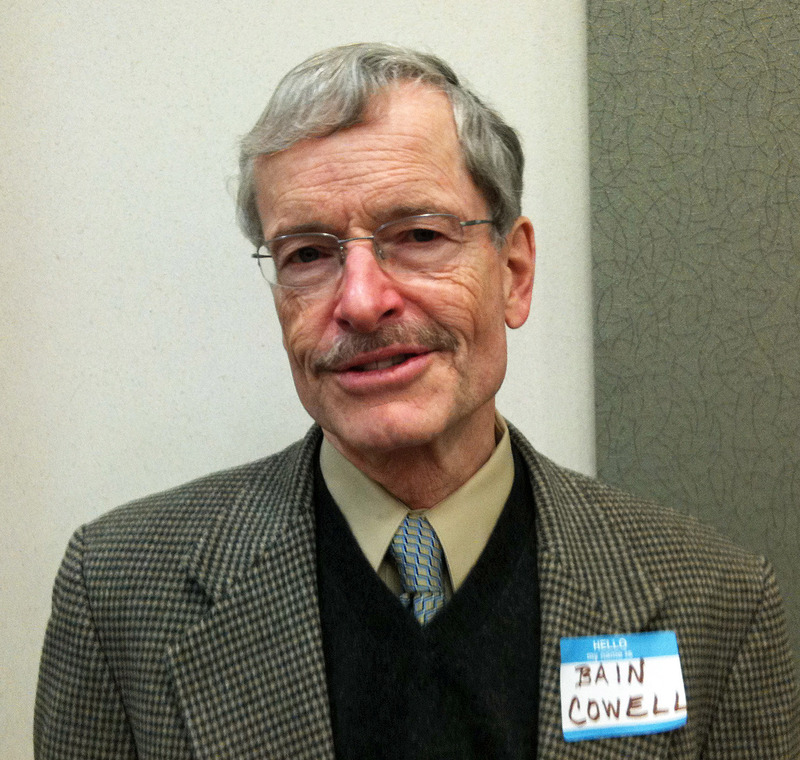 He is one of the new volunteer facilitators for the Columbus Academy of Lifelong Learning. C.A.L.L. has a great group of volunteer teachers and facilitators, but this post would be too long if I listed all of them. Also, part of his impressive background is his Army service in the Vietnam War, where he was decorated with a Bronze Star and Air Medal. You’d never know he has that impressive background – oh, I almost forgot; he speaks four languages – when you talk with him. He is quite accessable and friendly. All facilitators do little promotional announcements at the C.A.L.L. registration meeting. His class immediately filled up and ran out of the Great Decision course books. If you would like to attend some of the C.A.L.L. classes – there are a lot of them – just fill out a form at the CSU Turner Center for Continuing Education, pay $55 and you’re in. The first class is on January 25th.